Phocos’ ECO solar charge controller is the perfect option for any low-power application requiring superior resistance to the elements. 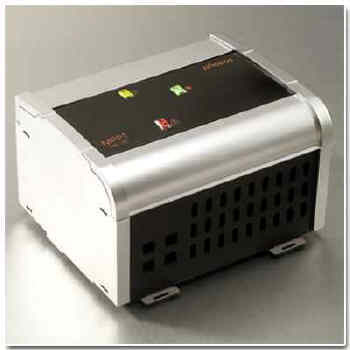 Its small size, reliability, and price make it a great solution for a wide range of projects. ECO is equipped with low-voltage disconnect. It is fully protected electronically and it has an LED display that communicates charge and load status.